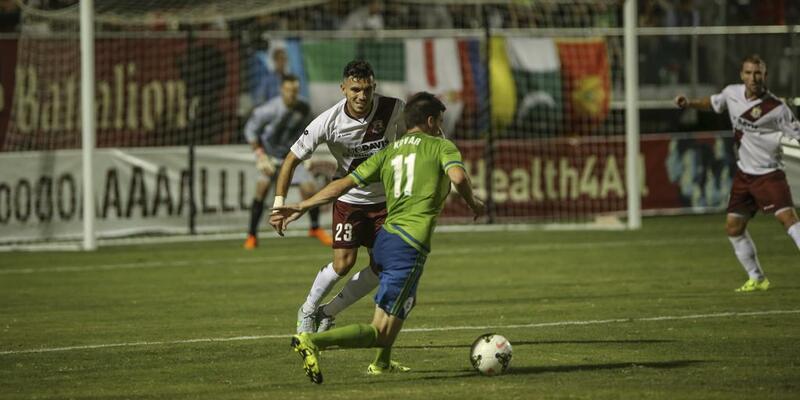 After an even first half hour in the match, with both teams seeing their fair share of possession, Seattle Sounders FC 2 saw the first real chance of the match in the 30th minute. 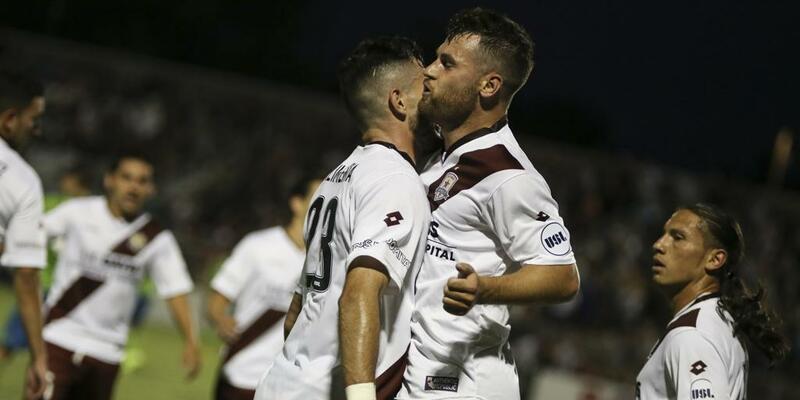 Midfielder Aaron Kovar got behind the Republic FC defense on a long through ball in the air and had a one-on-one encounter with Mickey Daly in the box. 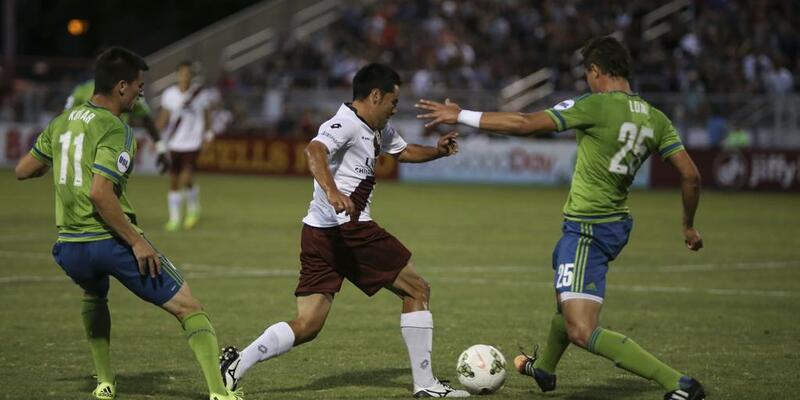 Daly was called for a foul after Kovar went to ground. 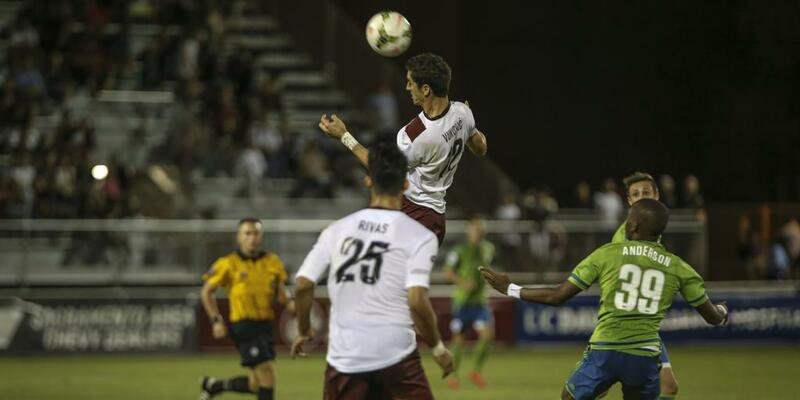 Kovar then stepped up to the penalty spot and pushed his shot wide of the post keeping the match scoreless. 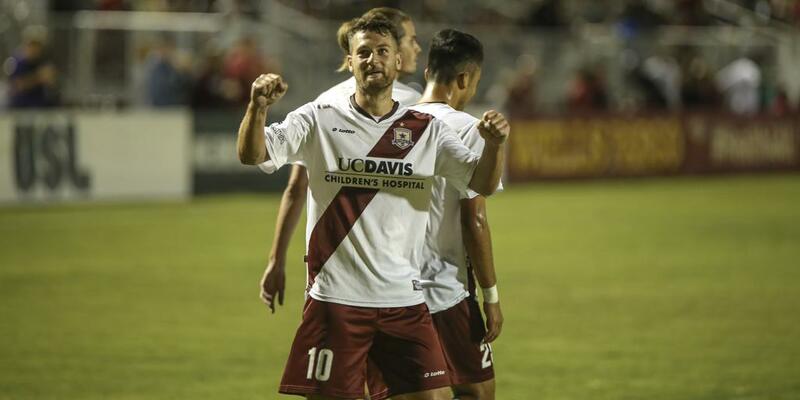 Republic FC got on the score sheet shortly after in the 37th minute when midfielder Rodrigo Lopez sent a threatening through ball up the middle for forward Thomas Stewart. The target-man Stewart was able to run onto the ball and send a first-touch howler on goal. 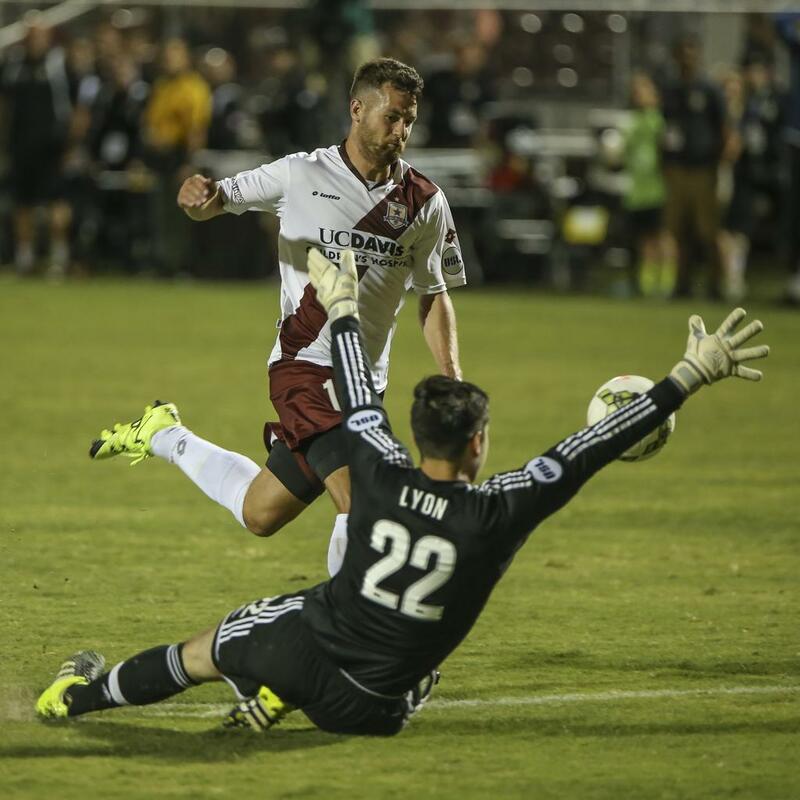 S2 keeper Charlie Lyon dove to his right and was able to deflect the ball, but Stewart’s shot had too much pace on it as it hit the inside of the far post and into the back of the net for a 1-0 Republic FC lead. 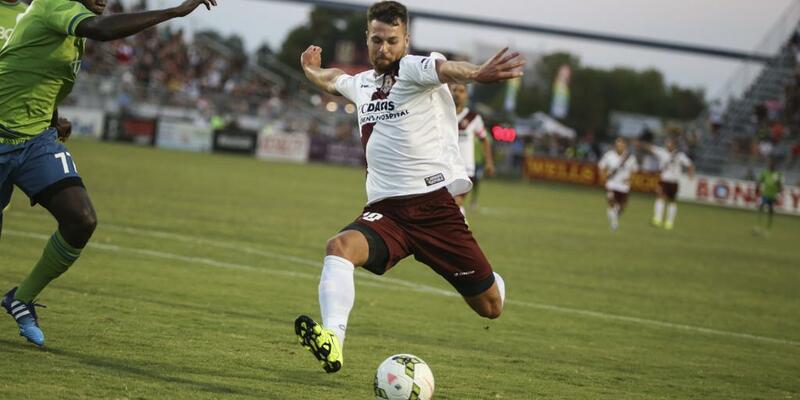 With the assist on Stewart’s first-half goal, Lopez became the all-time USL assists leader. 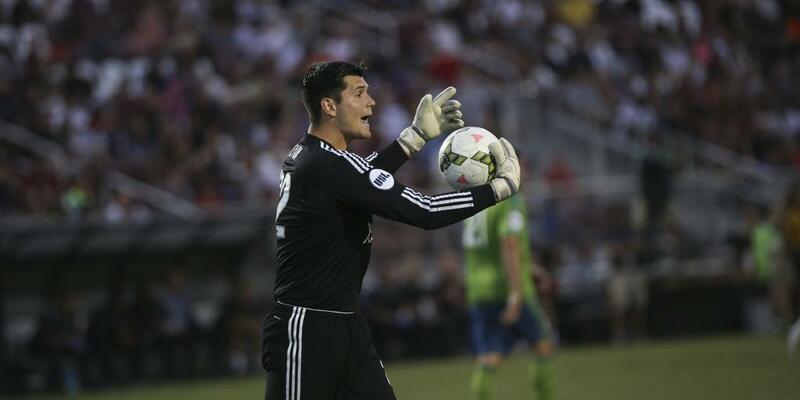 The goal was Stewart’s first in USL play in 2015 and his sixth in all competitions. 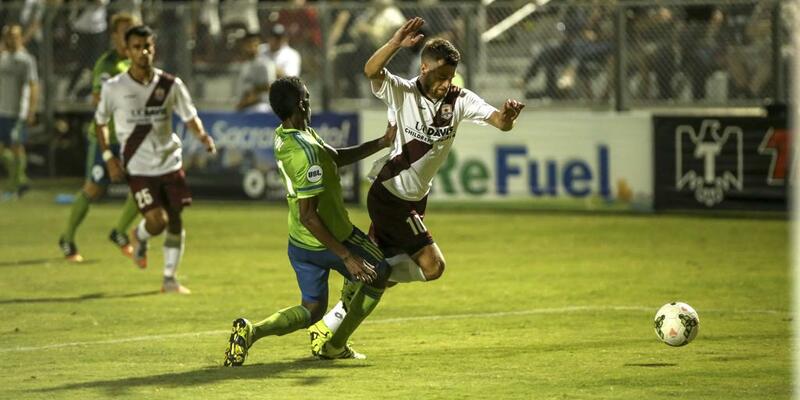 The match came to halt in the 76th minute when S2 defender Amadou Sanyang went in dangerously with a tackle on Republic FC midfielder Octavio Guzman. 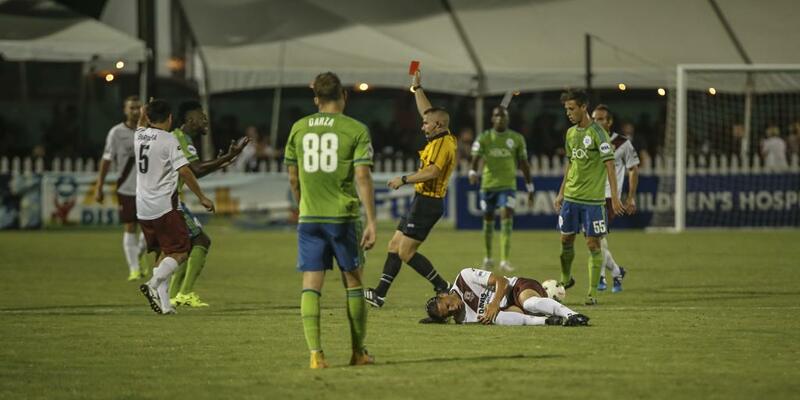 Sanyang was shown a straight red card and Guzman was subbed out with a right knee injury. 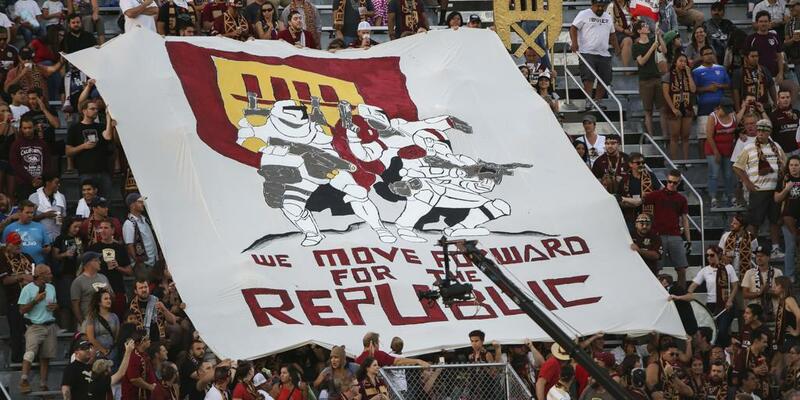 Republic FC would add a second goal in the 83rd minute when Stewart beat an offside trap and ran onto a long through ball from midfielder Danny Barrera. Stewart was by himself and only had the keeper to beat as he initially tried to chip the oncoming Lyon. 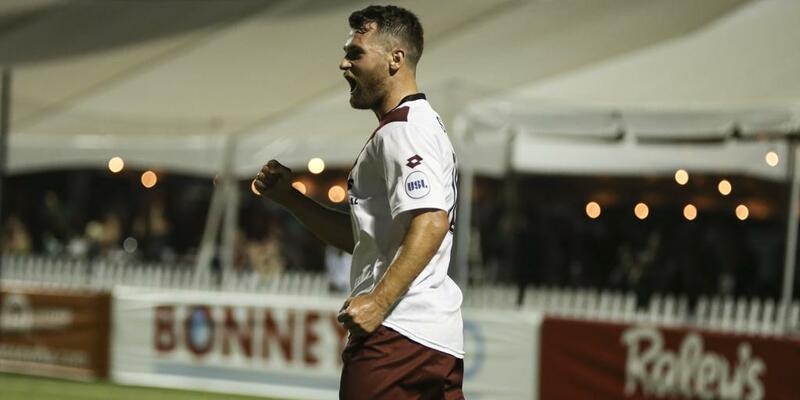 The S2 keeper blocked it right back to Stewart, who took two more touches towards the empty net and slotted home his second goal of the match, putting Republic FC ahead 2-0. 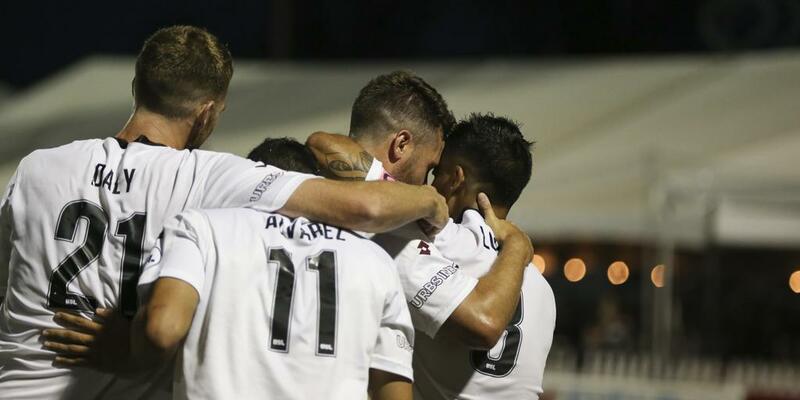 Republic FC will be back in action again on Saturday, August 8 when they take on Colorado Springs Switchbacks FC at Bonney Field. Kickoff is 8:00 p.m. and tickets are available at Ticketmaster.com. 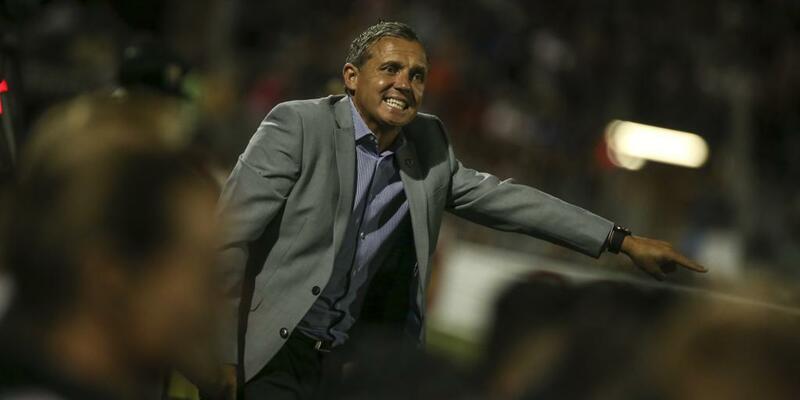 Stats: Shots: 6, Shots on Goal: 3, Saves: 6, Fouls: 9, Corner Kicks: 7, Offside: 0. 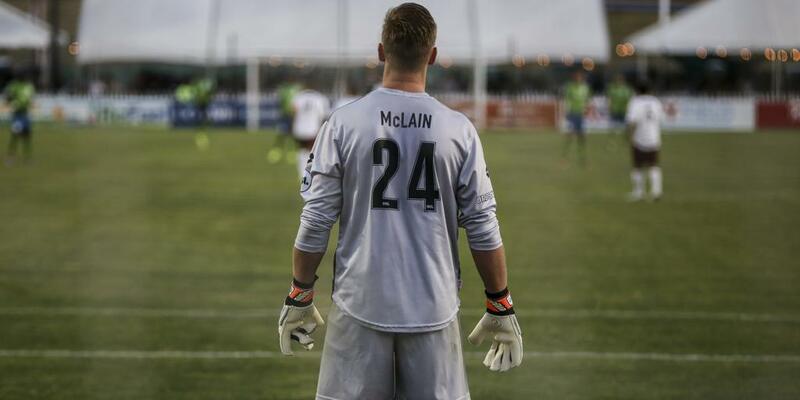 Stats: Shots: 13, Shots on Goal: 8, Saves: 3, Fouls: 5, Corner Kicks: 9, Offside: 3.